At this year’s League of California Cities Annual Conference, Jennifer Petrusis, along with Chief Mike Washburn of the Indio Police Department and Riverside Assistant County Counsel James E. “Jeb” Brown, will be discussing body-worn cameras and the issues surrounding the release of video footage following a critical incident. The panel will use an example of body-worn camera footage of an officer-involved shooting to illustrate and discuss various issues surrounding the release of the footage to the public. 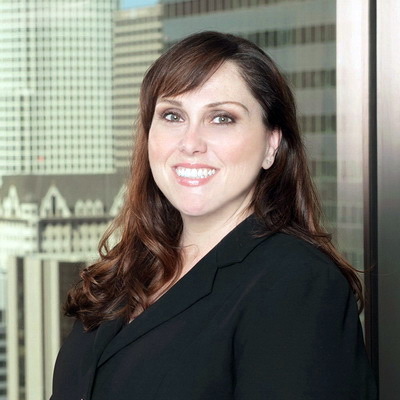 As a legal advisor to several law enforcement agencies, Jennifer is familiar with these issues and will be discussing the current state of the law governing disclosure requirements, when and under what circumstances the footage is released to the public, the impact of the early release of video footage on investigations of critical incidents, and pending legislation that affects disclosure requirements.